Based in West Lothian, Scotland Highway Hell offers a one stop shop for all Hot Rod, Custom and Classic car work. 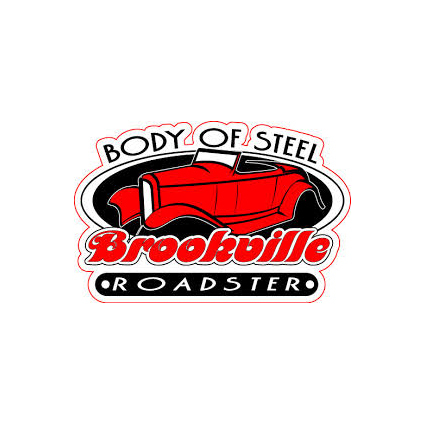 We offer a variety of services including one off builds, fabrication, repair, restoration and the supply of Chevy Truck and hotrod parts. Our experts have the knowledge and the skills to build your dream car or restore a classic car to its former beauty. 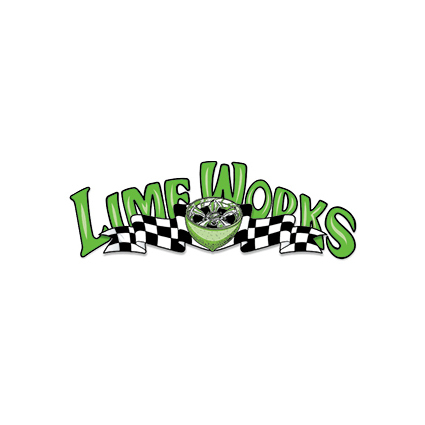 Looking for a part for your classic car, hot rod or Chevy Truck? Here at Highway Hell we are official stockists of brands including So-Cal, Chevrolet, Brookvile and more. We carry an extensive inventory of quality Chevy and classics parts to help you complete your vintage restoration project. 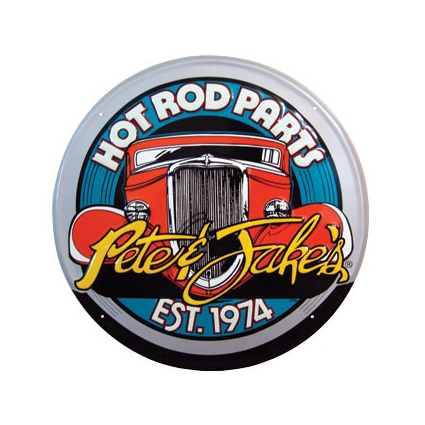 Whether you're restoring an original or seeking custom classic truck parts, we're your source. Whatever your requirement give us a call and we will help you find the part you require.